Our Leagues are designed to teach your child the rules and fundamentals of the games without competitive pressures of sports. A controlled game simulation will allow children to experience the game at their own pace. The League features eight games per session, plus one practice each week. Volunteer coaches focus on fundamentals and new skill development. All players will play at least 50% of the time. Teams are organized by the Y. 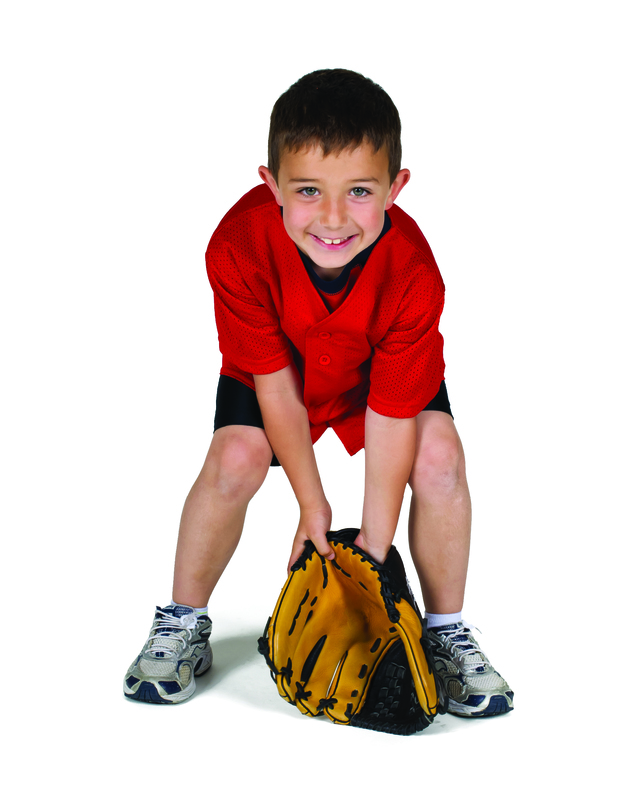 Youth Sports Registration forms are required to be filled out every session for each sport your child is playing. Forms can also be filled out at the Member Service Desk or by clicking the link below. If printing and filling out your form, be sure to drop it off to the Member Service Desk when registering. Join us this Spring for Outdoor T-Ball! Click below for the flyer! Click below for registration form! Learn more about our other Youth Programs by clicking HERE! Click here for more information on our Special Needs Soccer League, in partnership with the Rotary Club of Vineland!